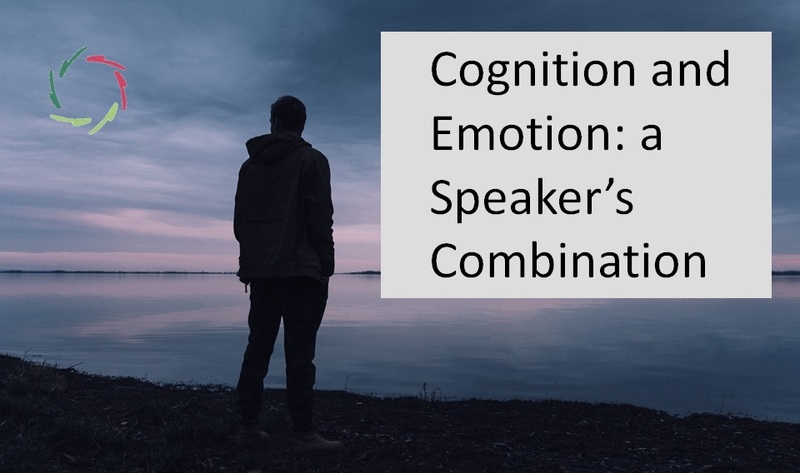 Insight in the brain does have practical consequences to a speaker. This text provides a few tips. It’s up to you to integrate them in who you are ‘from inside out’: see the first tip. But first: how to use these tips. You find the actual tips underlined. Please try to not just conceptually get them, but to ‘make them your own’. Conceptually, salt remains salt. More-than-conceptually, it dissolves in water. Thereby, it becomes digestible and can even become part of your very life. You get the difference? In order to let this happen, the non-underlined parts are equally important. In addition to this, other blog texts in this speaking-series give more useful background. So, first tip: see yourself as a complex being that needs to ‘grow into things’. You are an organism, not a mechanism. Your brain: 1010 neurons + 1016 communications between these, every second of your life. That’s a lot of flexibility under the skull. And we like to use it. This is: people naturally like to feel that they can change (grow) ‘from inside out’. They naturally loathe being coerced into change ‘from outside in’. So, try to reach people from inside, with a good metaphor, a short anecdote, a question posed to the public. The goal is always: change from inside. The numbers also give an idea of how much goes on continuously and nonconsciously in each person’s brain. Any method (coaching, being coached) that doesn’t take this into account is principally flawed, with merely cosmetic consequences where intended and possibly damaging where not. So, never lose sight of the fact that you are mainly talking to the non-conscious of your audience. This can help you to look at them and make contact. A merely superficial contact ain’t big enough. You got to get ‘deep’. This is also: ‘personal’. Talk to persons. See yourself mentally as one whole being. The ‘tripartite brain’ (reptilian/mammalian/human parts) is mainly a myth. It seems logical though, which is why it has been so successful. The ‘reptilian brain’ and ‘mammalian brain’ are indeed stages in our Darwinian evolution, so much is true. The big HOWEVER lies in the fact that under our human skull, these parts are as alien to our furthest ancestors as is our ‘human brain’ (conceptual cortex, if you like). In other words: we evolved towards humanity with our complete brains. Moreover, this has been going on in such a unity-of-brain-mode that at present, our whole brain is one big internal interconnectedness. Because of this, there is no fight inside your mind (or that of your audience) between more ‘primitive’ and more ‘advanced’ parts unless you make it so. You better not. This may seem rather philosophical, but it has a lot to do with how you perform. The practicality lies in your authenticity. So, on stage, be one single person: the un-divided individual that you are. You don’t have to fight against anything within yourself, nor does your audience. You can be friendly all the way through. Not just ‘Mr. Nice Guy’ but completely friendly. If you want to change your audience, this is also the best attitude. Do not try to enforce this change. Try to let it come ‘from inside out’. It’s most efficient and it’s most human. Always see ‘thinking’ and ‘feeling’ as friends to each other. So, never think that your audience easily gets something if you only address their ‘thinking’ faculty. You don’t need to become emotional, but you have to address their emotions or your message will be forgotten before you exit the stage. Yes it is, but it’s also the us-versus-them hormone. Primitively, in the brain, caring for one’s children overlaps very much with taking care that strangers do not hurt them. This is of course completely logical. In our human much-more-complex environment though, this leads to many troubles in view of ‘the enemy’. So, as a speaker, make use of the ‘us’ of your audience. Not doing so would be foolish. Even more, you yourself should be as much as possible ‘one of us’. Then see how far you can go in making ‘us’ inclusive. Can ‘the others’ become ‘us’? If it’s appropriate, you should nudge your audience towards this. Please use the above trick as little as possible. 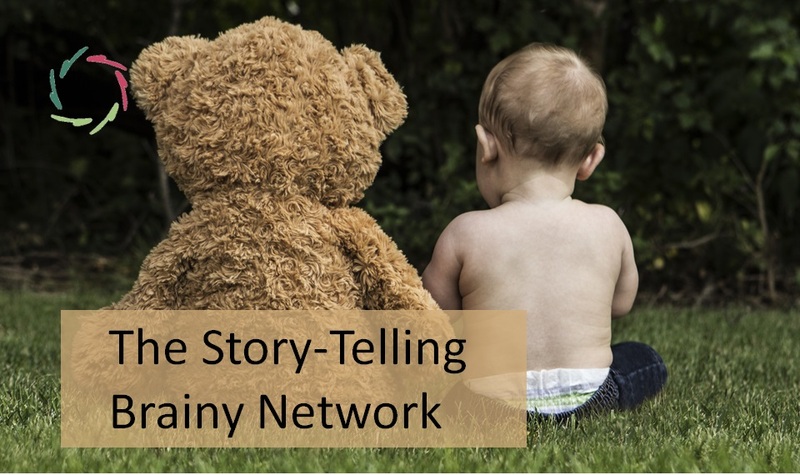 Use stories as part of an intrinsic way the brain shapes itself. At the same time, because of their mind/brain shaping goal, it’s eventually not your story that counts. It’s the one of each member of your audience. So, try to let your audience have their story. For this, your stories don’t need to be long. They do need to give to your audience ample room for building their own ones on the basis, of course, of yours. Don’t impose your story. Stick to what you want to get through. Always show that you deem your story important to them. Underneath this, ‘your’ story becomes interesting because it shows alternatives to theirs. It gives food for growth. 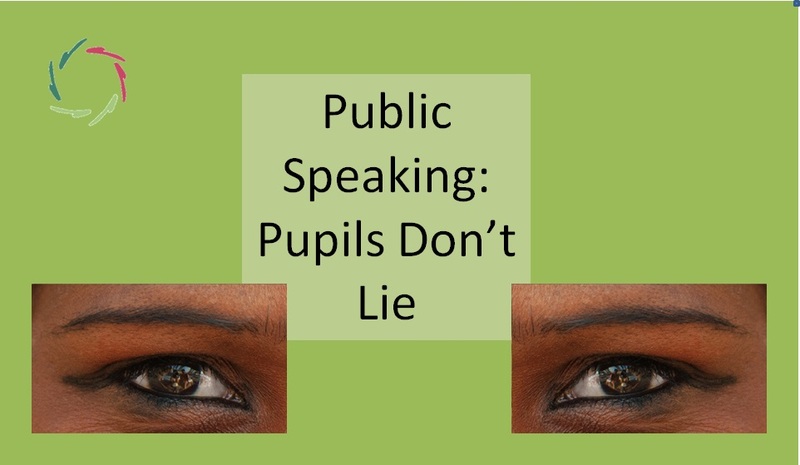 See public speaking as of utmost importance to the world. Your impact upon people is enhanced by the group-happening. Your impact can be huge. Thus, your responsibility also. The AURELIS take on this: a public speaker should (strive to, always) be very rational (conceptual) AND very ‘poetic’ (subconceptual). [see: ‘About ‘Subconceptual’ (From My PhD Thesis)’] Note: both are about ‘thinking’ as well as ‘feeling’. This is not easy to grasp! 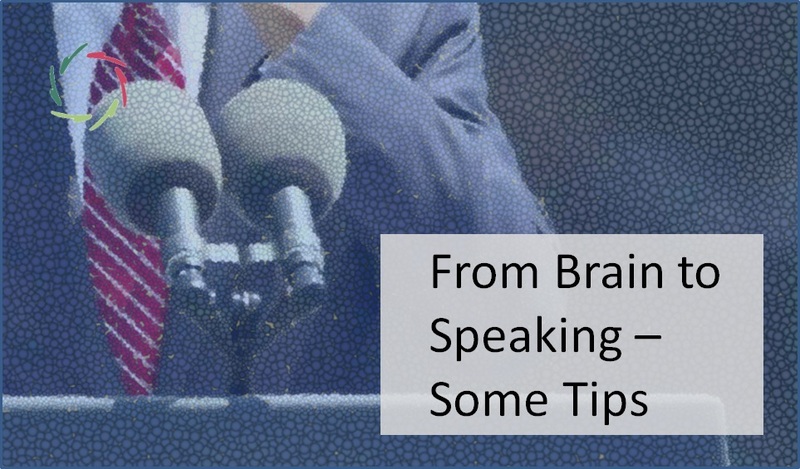 At least, with brainy insights, we can better discern possible goals and how public speaking may contribute.